Newly created position will also encompass TV and live events. Per Ember, Coles first expressed her desire to do something new with Hearst during a lunch with David Carey, president of the magazine division. Her vacated position at Cosmopolitan will be quickly filled, with Hearst announcing her replacement this afternoon. 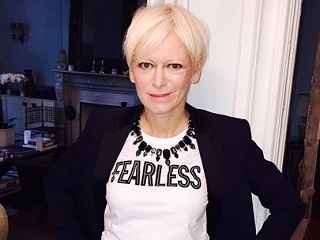 Coles has been with Hearst since 2006, when she joined the firm to guide Marie Claire. She is the company’s first Magazines chief content officer and hints that a pair of already-in-progress projects with two other Hearst brands will be revealed shortly. Read Ember’s full report here, and the subsequent Hearst press release here.